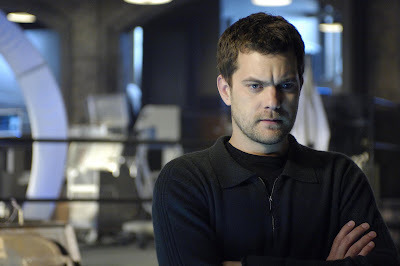 FOX's buzzworthy rookie drama "Fringe" from J.J.Abrams (the creator of "Alias" and "Lost") starring "Dawson's Creek" alum Joshua Jackson will premiere with a 2-hour episode, according to a revised schedule, Tuesday, September 9 at 8/7c. Take a look at what the show is about, after the jump. 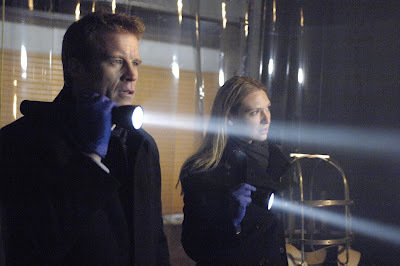 When an international flight lands at Boston's Logan Airport and the passengers and crew have all died grisly deaths, FBI Special Agent OLIVIA DUNHAM (newcomer Anna Torv) is called in to investigate. 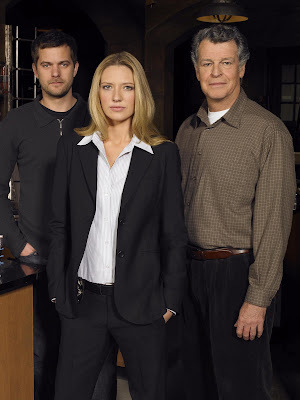 After her partner, Special Agent JOHN SCOTT (Mark Valley, "Boston Legal"), is nearly killed during the investigation, a desperate Olivia searches frantically for someone to help, leading her to DR. WALTER BISHOP (John Noble), our generation's Einstein. There's only one catch: he's been institutionalized for the last 20 years, and the only way to question him requires pulling his estranged son PETER (Joshua Jackson, "Dawson's Creek") in to help. When Olivia's investigation leads her to manipulative corporate executive NINA SHARP (Blair Brown), our unlikely trio will discover that what happened on Flight 627 is only a small piece of a larger, more shocking truth. 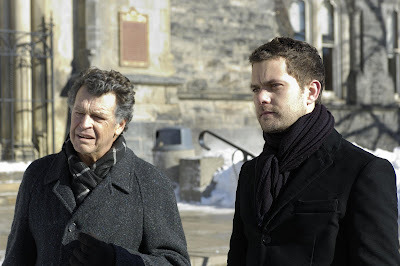 Fringe is looking absolutely up to par with J.J. Abrams' other awesome work. 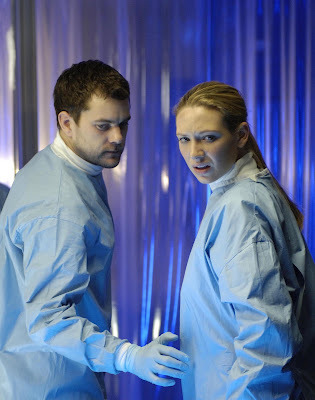 It's feeling a bit Lost-ish with all the mysterious aspects to it, but certainly a totally different show and plot... and of course a little Joshua Jackson doesn't hurt! I saw it this week...it's not bad... highly enjoyable... i was affraid of seeyng him as Pacey... some bits resemble that character.. his sarcasm for instant.. The plane scenes were gross..